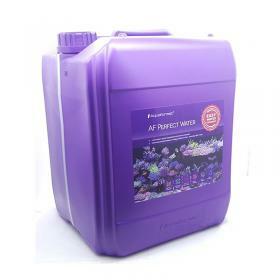 AF Perfect Water is used when the water is changed in a fully functioning tank or to be added to a new tank. It protects against all types of pollution and, therefore, the tank has a naturally clean environment. 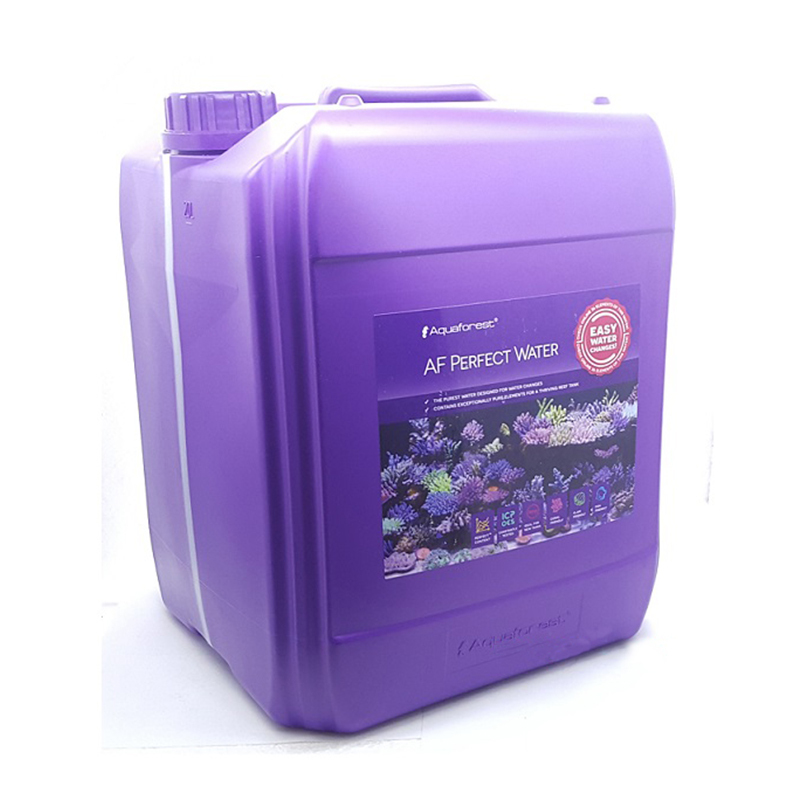 Perfect Water ensures proper growth and colorful corals through the use of existing microelements. Directions for use: Perfect Water is ready to use water. 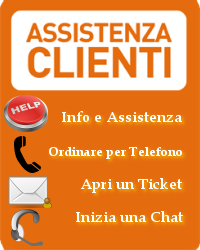 We recommend to change 10% of the water once a week. This is an aquarium product only. Keep away from children. Not for Human consumption.